A post-April 6, 1986, basic annuity, using the employee's service from April 7, 1986, through the date of separation, and leftover days from the length of service used to compute the pre-April 7, 1986, basic annuity. The result of this computation is prorated to reflect the difference between full-time and part-time service. The FERS proration factor is used to compute FERS and FERS component annuities that include credit for part-time service. The factor reflects the difference between full-time and part-time service for the entire period of covered FERS service (including military service credited under FERS). 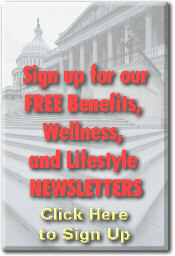 Visit http://federalretirement.net/annuity.htm#Part_Time_Work for more information and a direct links to OPM guidance. The OPM guide provides detailed examples for calculating part time service annuity impact. The CSRS part time example is located on page 6 of this guide , see page 21 for a detailed FERS analysis. 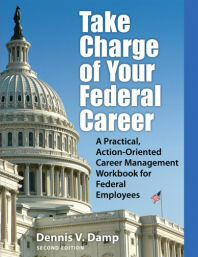 There are a couple ways to attain part-time service with your agency: one before you retire and one after you retire. You could also look to see if there are contractor opportunities available. Part-time service will not affect your high three calculation, since the part-time service is after April 6, 1986. Part-time service will affect the final annuity calculation. With part-time service, the CSRS basic annuity is prorated to reflect the percentage of a full-time tour the employee actually worked after April 6, 1986. The actual total hours worked after April 6, 1986 is divided by the total number of hours you could have worked if you were full time. I know this is a little confusing, but it is not necessarily adverse – it is just an adjustment so you only receive credit for the hours worked. If you are considering this, I would request a retirement estimate from your benefit department to review the calculation in your situation.